For our community, the natural world is also a cultural space. We have a special interest in preserving not just our cultural objects, but also landscapes of cultural importance. The acknowledgement of broader attributes of the landscape as cultural values that require protection (encompassing, among other things, a variety of landforms, ecological niches and habitats as well as continuing cultural practices) is considered to be essential to the identity and wellbeing of our people. The purpose of cultural values recording is to inform the cultural significance of archaeological material identified as a result of field assessments. 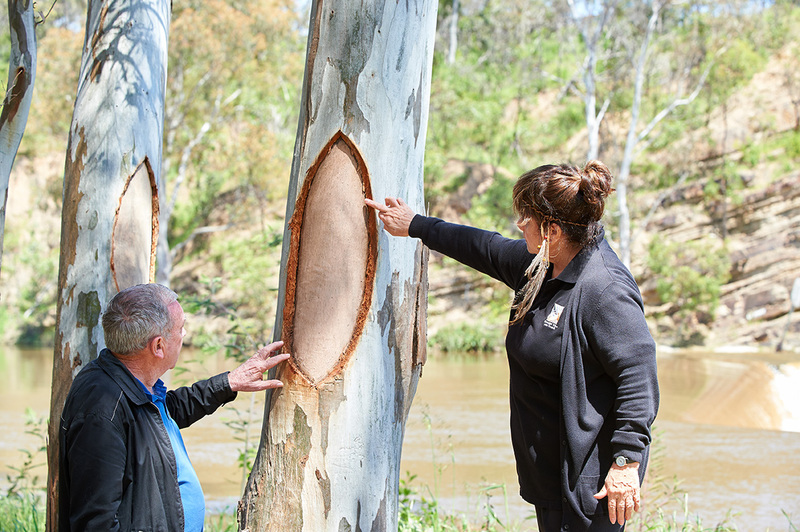 Cultural values recordings take place onsite with nine Wurundjeri Elders, comprising representatives from each family group. A Wurundjeri Council anthropologist and archaeologist may also be requested to participate in the field assessment. Where relevant, a Cultural Values Recording Report will be made available documenting the oral and written data.